The ‘Nonvisual Play-Doh Scent Mark’: Can It Really Be a Source Identifier? Can you put a value to a certain smell? Play-Doh thinks so. In February, Hasbro, Inc. filed its application for the scent of Play-Doh. Scent has a powerful way of evoking particular emotions in consumers. We all have a scent that brings us back to a cherished memory — something unique to our experiences growing up. While I can admit that Play-Doh has a distinct scent, I could never quite tell you what it smelled like. 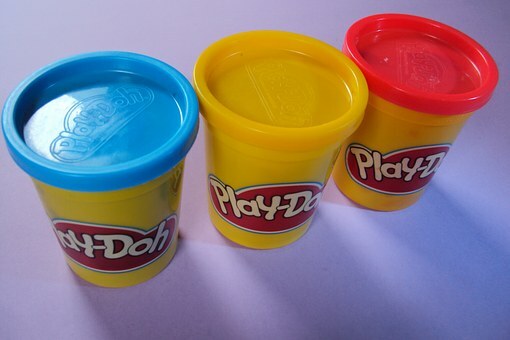 To me Play-Doh smelled like… well… Play-Doh. The fragrance itself is described as a “unique scent formed through the combination of a sweet, slightly musky, vanilla-like fragrance, with slight overtones of cherry, and the natural smell of a salted, wheat-based dough.” While it is rare for a scent to be trademarked in the United States, it is not unheard of. The first scent to be trademarked was a floral fragrance “reminiscent of Plumeria blossoms” used on yarn in 1990. 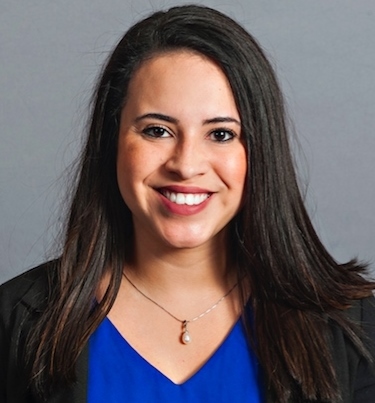 Consumers tend to view unusual features of a product as a way to make it stand out from the others, not to designate who made it, placing a heavy burden on those that want to trademark scents. Licensed by Hasbro, Demeter Fragrances created ‘eau de Play-Doh’ perfume to mark the toy’s 50th anniversary. Many questions are still left unanswered. Is there an objective way to describe a smell in order to judge whether other companies are offering products likely to cause confusion? How does one preserve a certain smell? Nevertheless, Play-Doh is one of those products that we have all been exposed to at one point or another. If there is one scent that can overcome the burden required to register a scent, it may be Play-Doh. https://ncbarblog.com/wp-content/uploads/2018/06/Blog-Header-1-1030x530.png 0 0 NCBARBLOG https://ncbarblog.com/wp-content/uploads/2018/06/Blog-Header-1-1030x530.png NCBARBLOG2017-10-11 11:09:022017-10-11 11:09:02The ‘Nonvisual Play-Doh Scent Mark’: Can It Really Be a Source Identifier?